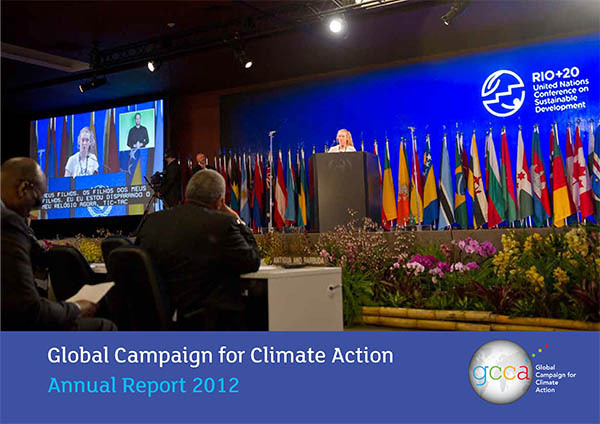 Communications INC began working with the GCCA (Global Call for Climate Action) on its TckTckTck campaign after the disappointing outcome of the Climate Change Conference, CoP15. To move the campaign forward, we created a new communications vision and strategy that included reframing climate change for the years ahead. This had a significant component of working with unusual suspects, from the entertainment media to businesses.We then evolved a series of products, including a style guide and annual report, provided media training, and supported the GCCA around specific media moments.